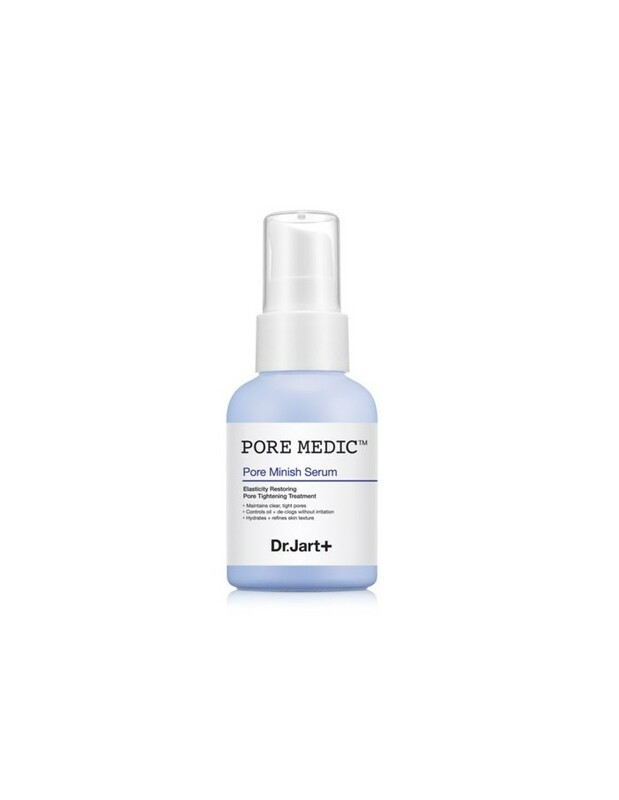 - Tighten pores for pore elasticity. 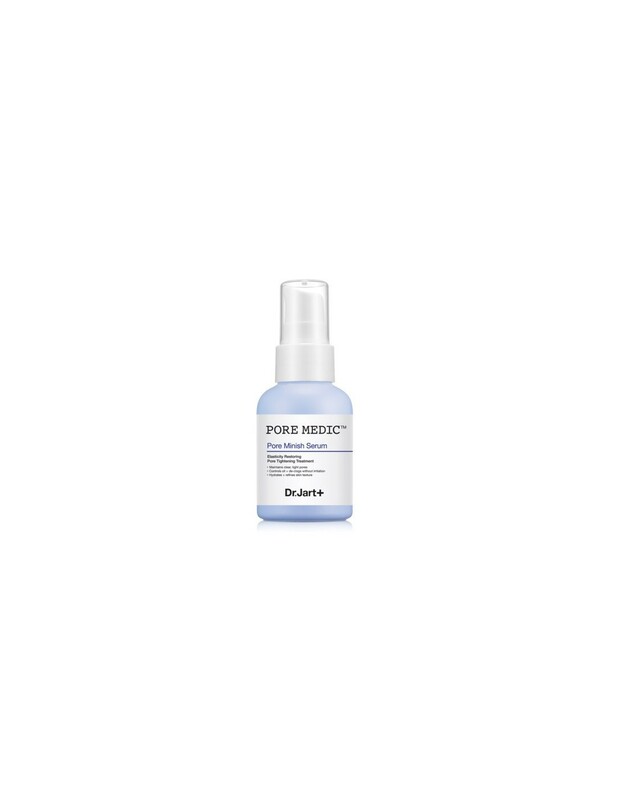 - Removes make up and pores impurities and control sebum. - Soft and matte application gives soft fit absorption. - Tighten skin texture for soft skin care.